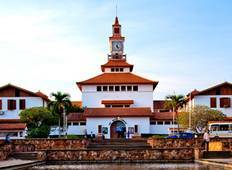 See the top Cultural trips that go through Ghana. With 33 tours to choose from, they range in length from 3 days to 16. The most popular month for these tours is December, which has the most departures. 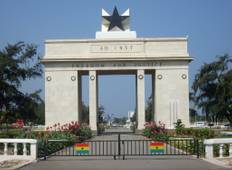 "I had an enjoyable tour with Landtours Ghana. From start to finish, they were very..."
"An excellent tour led by a truly great man. He did everything to make sure we enjoyed..."